A federal program designed to root out dirty money in real estate was drastically expanded Thursday, and will now apply to even more cash-deals in more cities. 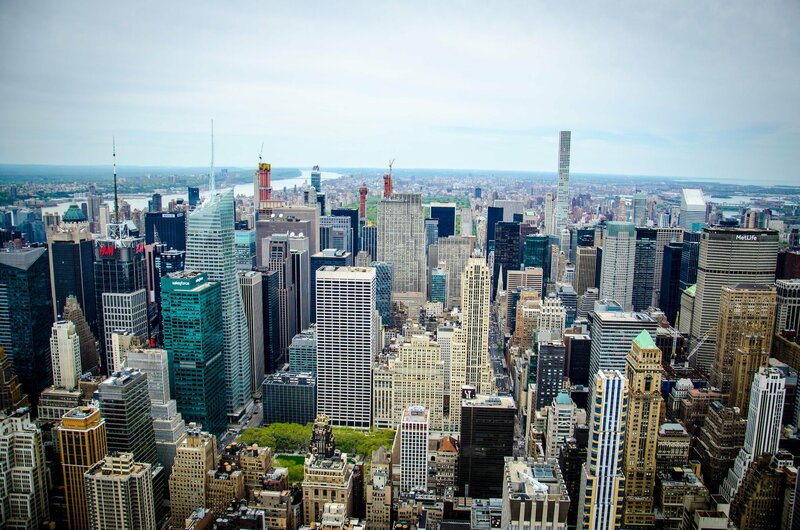 As of last week, all real estate purchases made through a limited liability company at or above $300,000 in 12 metropolitan area will be subject to the disclosure rules, known as the Geographic Targeting Orders, including New York City. The threshold previously varied across cities, starting at $3 million in Manhattan and $1.5 million in the city’s other four boroughs, as first reported by the Real Deal. Virtual currency deals are now subject to the disclosure rules as well. The Obama-era program, introduced by the U.S. Treasury Department’s Financial Crimes Enforcement Network (FinCEN) in 2016, requires title companies to disclose the identities behind LLCs that buy real estate in all-cash deals in select cities. The update will drastically increase the number of affected NYC deals, with the average sales price higher than $300,000 across the five boroughs. However, its exact impact is hard to predict, especially because title insurance is not required in New York, and the due diligence required by title companies is minimal, according to critics. Other targeted cities include Los Angeles, Miami, San Diego, Chicago, and Seattle. The program was designed to curtail money laundering in real estate in major cities and was reissued in May after an initial test run. Critics worried that the rules would inhibit investment, while supporters hoped it would stop the flow of dirty money into “ghost buildings” that distort the market.